Keratin is essential for the development of healthy skin, hair and nails. It is an extremely strong protein found concentrated in areas that are built for toughness, or needed for protection. The combination of amino acids and fibrous structures that characterize keratin are part of a crucial biological activity within the body. 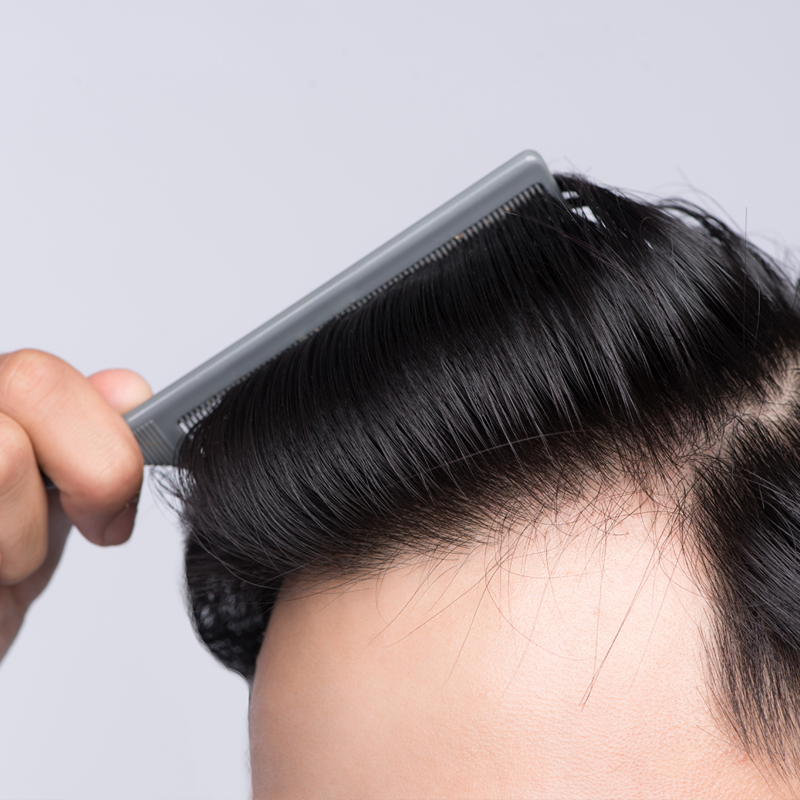 For this reason, many hair and skin care manufacturers choose to add keratin to their products to protect, repair or improve the keratin already present. In order for keratin to be functional, that is, able to be taken up and used by the body, it has to be bioactive. Most keratin advertised as being present in hair care and skin care products comes from one of three sources. The main source of these until recently has been derived by using acid and heat to extract keratin from the hooves and horns of animals. The problem with this method is that the keratin becomes ‘denaturalized’ through the process. This means that the form that the keratin protein ends up in makes it no longer as useful for skin or hair treatments. The second ‘keratin’ that has become popular lately is what are marketed as hydrolysed proteins derived from wheat, corn or soybeans. 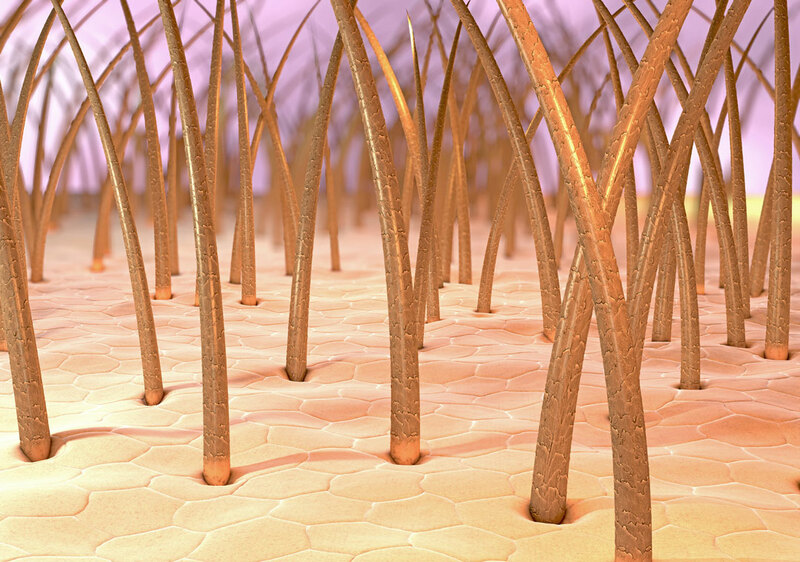 Keratin cannot be isolated from plant sources, quite simply, because the protein is not made in plants. Keratin is formed from a process called keratinization during which the cytoplasm of mammalian cells are replaced by keratin protein filaments, die and form tough resistant structures such as hair, skin and nails. Bioactive keratin is derived from sheep’s wool. The patented process used means that the keratin stays biologically active and is able to interact really well with hair and skin. Bioactive means this keratin is still functional or useful. Yes, sheep’s wool. The keratin that is able to be extracted from sheep’s wool is 91% homologous with human keratin. The amino acids in keratins are linked in a particular sequence. Within keratin materials, such as skin and hair, these sequences coil together like small bundles of rope, to build strong protein networks. These particular amino acids in the coil link and act like teeth in a zipper, to lock the structure in place. This structure is essential for the protein to perform its role, either in helping skin cells make proteins or in keeping hair strong and flexible. See how it works here. Since the purest keratin comes from sheep’s wool, the best sheep to use would be in New Zealand with its clean, open field, pasture feed sheep farming practices. Pure New Zealand wool is a 100% natural material. Farmed throughout the pristine countryside of New Zealand, the sheep grow a thick fleece of wool to protect themselves from New Zealand’s harsh winter. This wool is then clipped during spring so that the sheep don’t have a full fleece during the long, hot summer. During autumn/ fall the fleece grows back in readiness for the coming winter. The wool is removed using electronic clippers, exactly the same as getting a haircut. Following their haircut, the animals return to the fields to continue grazing and raise their young. So how do I get some functional keratin? Keraplast Manufacturing in New Zealand makes a number of different keratin proteins for use in developing skin care and hair care ranges. For new brand owners or owners looking to extend their range, there are also a number of finished products available. Take a look at our haircare products, skincare products or get in contact with us to discuss your options.